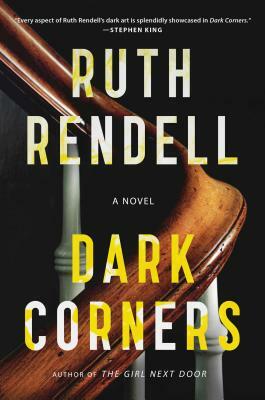 A spectacularly compelling story of blackmail, murders both accidental and opportunistic, and of one life’s fateful unraveling from Ruth Rendell—“one of the most remarkable novelists of her generation” (People)—writing at her most acute and mesmerizing. This is masterful storytelling that gets under your skin, brilliant psychological suspense from Ruth Rendell. “No one surpasses Ruth Rendell when it comes to stories of obsession, instability, and malignant coincidence” (Stephen King).